Between that time and today, the company has iterated on its high-end aluminum design, recruited noted British audio engineer Gordon Rankin — who also had a part in the design of the awesome AudioQuest DragonFly DACs — and gathered the funding to release a product globally. My preproduction review unit still bears the old branding of Eversound ES-3, a name that its makers had to move away from due to someone else claiming the US trademark. And that’s how we arrive at the Feniks Essence active speaker system. 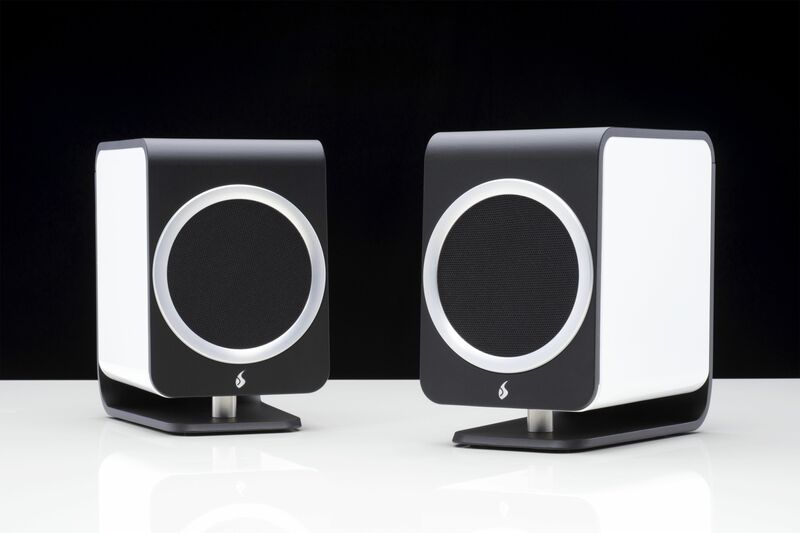 Can you justify spending four figures on desktop speakers, even if they’re awesome?